This year, the Festival kicks off with the World Premiere of Anthony Bourdain Parts Unknown / Lower East Side presented by CNN Original Series. The events continue with an exclusive VIP Eat & Greet Featuring Chefs Brad Farmerie + Nicole Gajadhar for VIP Pass Holders only. Friday night celebrates many dishes of New York City’s cuisine in Edible Adventure #16: Stories of New York. 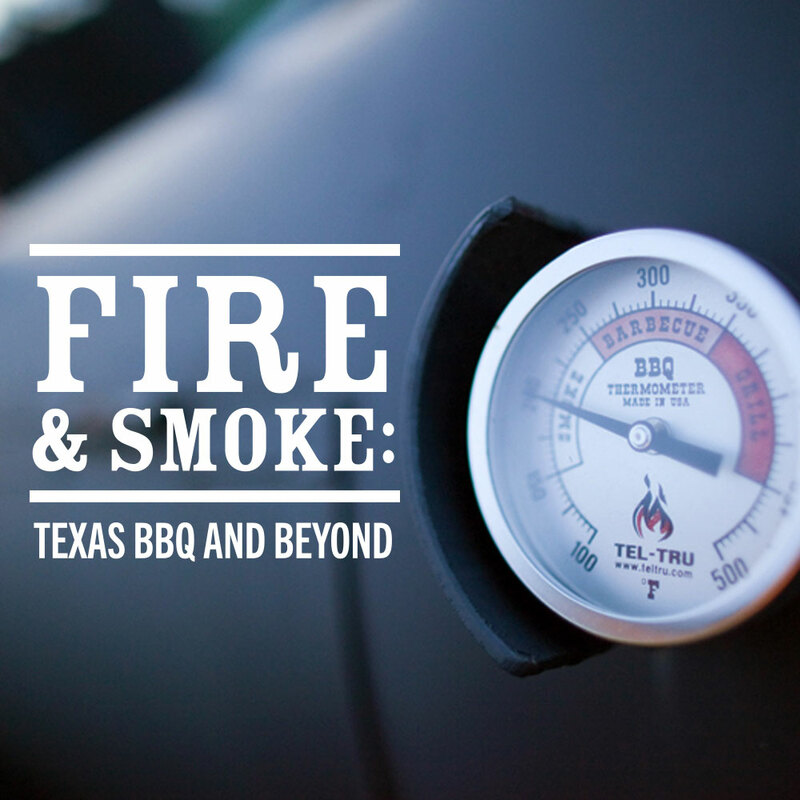 Saturday’s festivities feature the magic of cooking meat over fire at Fire and Smoke: Texas BBQ and Beyond, bringing together Black’s BBQ from Texas, Izzy’s Smokehouse from Brooklyn and more. Finally, the Festival closes on Sunday with All You Need is Brunch! 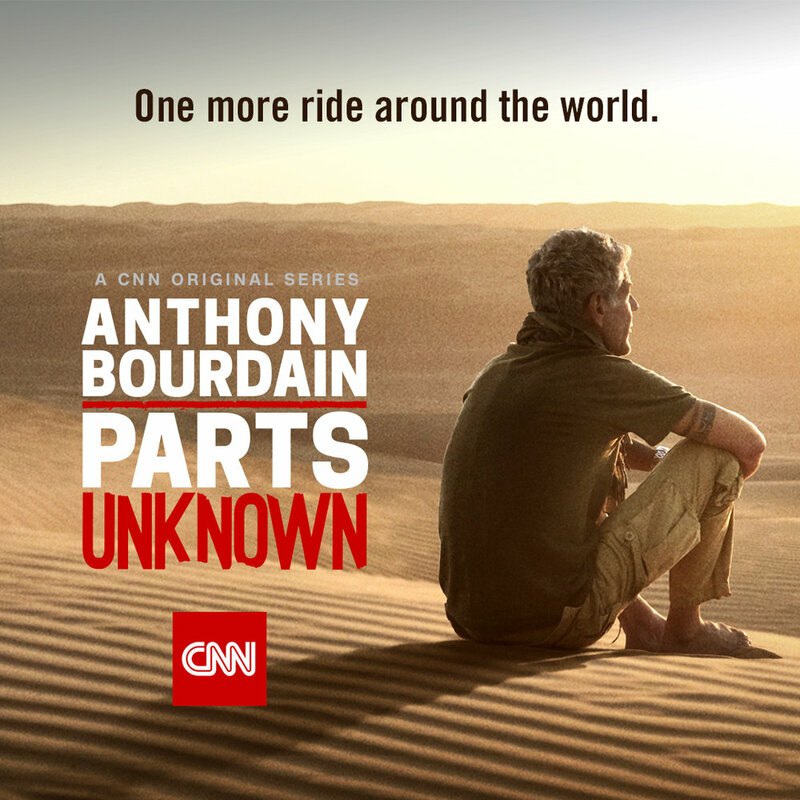 World Premiere of Anthony Bourdain Parts Unknown / Lower East Side presented by CNN Original Series. 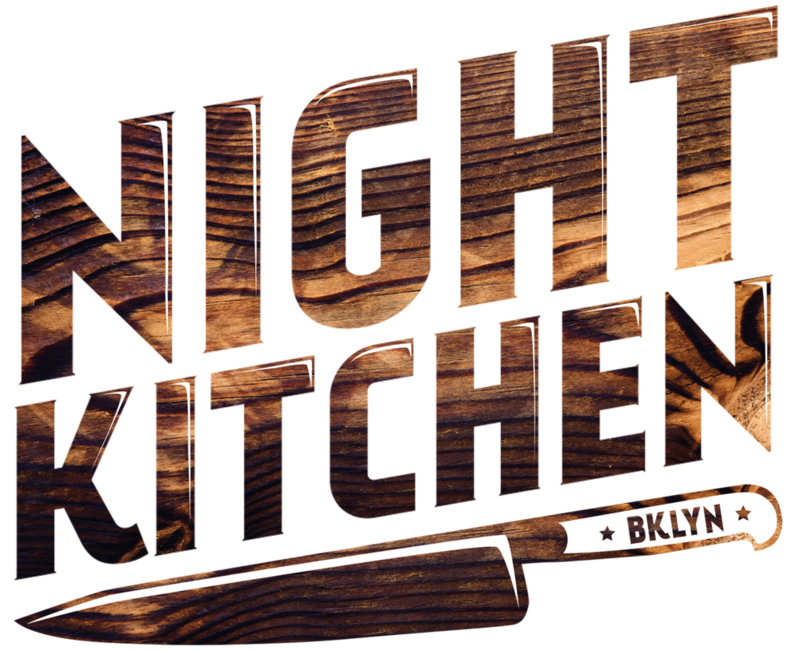 100% of proceeds from the night’s event will be donated to the Bronx Letters Foundation, a charity ardently supported by Anthony Bourdain. Featuring the World Premiere of Anthony Bourdain Parts Unknown / Lower East Side presented by CNN Original Series. 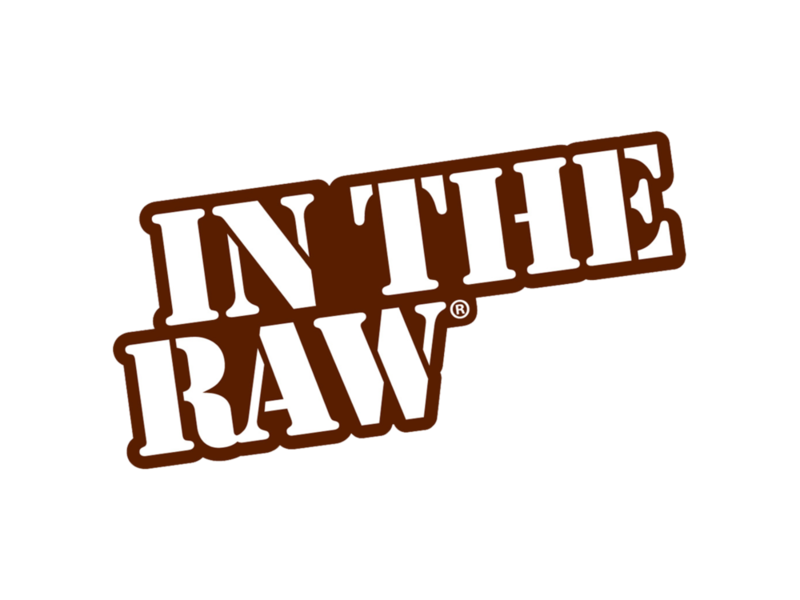 The episode follows Bourdain on a personal journey through this formerly bohemian New York City neighborhood, as he meets, shares meals and reflects with music, film and art trailblazers. Meet and greet Chefs Brad Farmerie and Nicole Gajadhar at an intimate reception at Saxon + Parole. Enjoy beer, wine, cocktails and tastes from the restaurant. An eclectic mix of food and films made here in New York City. Meet the pitmasters responsible for bringing Central Texas Style BBQ to new spaces and chefs who can harness smokey goodness of fire-roasted meats. Presenting world famous brisket from renowned Kent and Barrett Black of The Original Black's BBQ in Lockhart, Texas, and more. Come for the carbs featured in My Life in Sourdough, stay for the assembly of offerings from Joseph's Machines, with Breads Bakery and many more brunch favorites. Newer PostMORE FOOD + FUN ADDED! 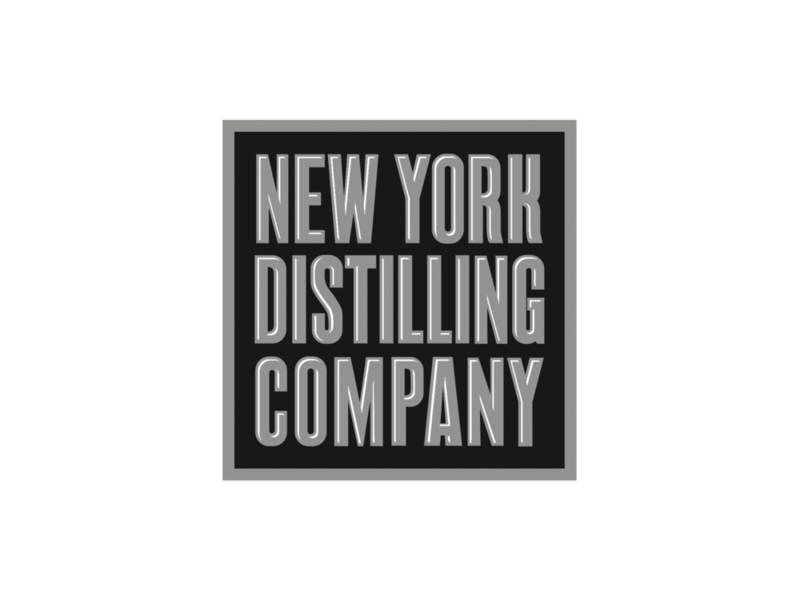 Older PostOFFICIAL SELECTIONS ANNOUNCED for NYC 2018!